HUECU now offers the ability to change your Online Banking ID to be something other than your member number. Your login ID can be changed to something more memorable within Online Banking via desktop or from the HUECU Mobile Banking app. STEP 1: Log in to the HUECU Mobile App or Online Banking and click on “Settings” in the menu. Click on “Security Preferences” in the drop down menu. STEP 2: Click on the “Change Login ID” toggle to change login ID. STEP 3: Enter your desired login ID and click “Submit” to complete the change. 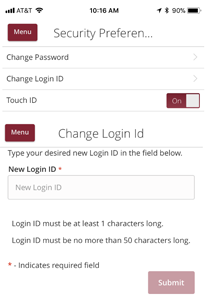 Next time you log in to Online or Mobile Banking, you can use your new login ID. 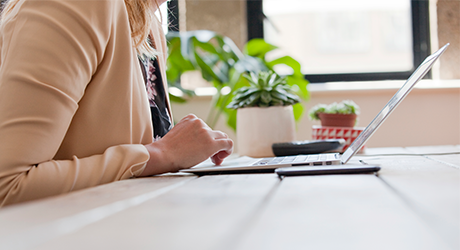 STEP 1: New members must first setup their online banking access via desktop. 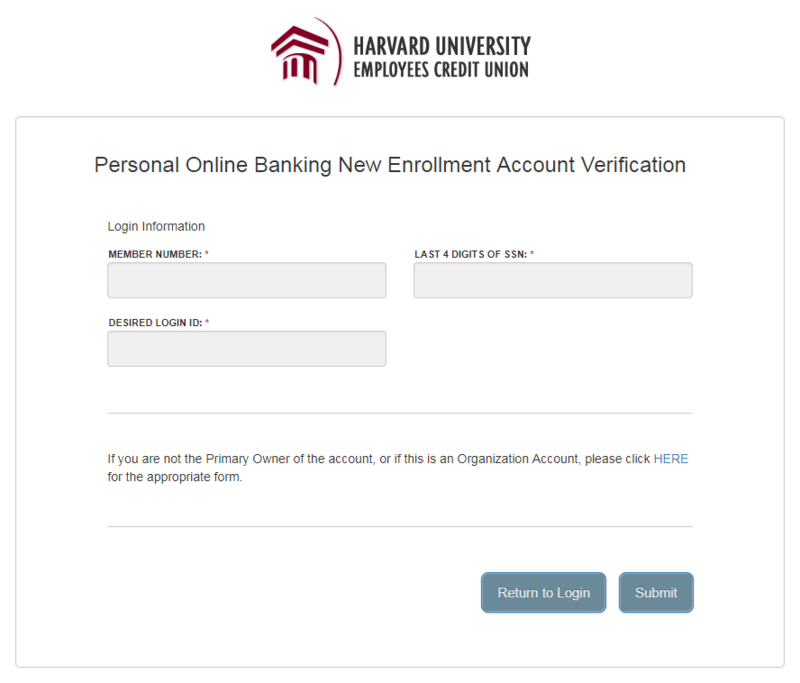 To enroll in online banking, navigate to the top right corner of HUECU.org and click on the crimson "Login" button. STEP 2: Click on "Setup Your Online Access" and then enter your desired login ID and click "Submit".